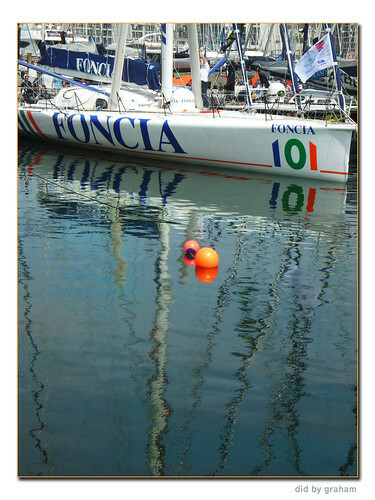 A mode of transport which rarely features here is the boat. 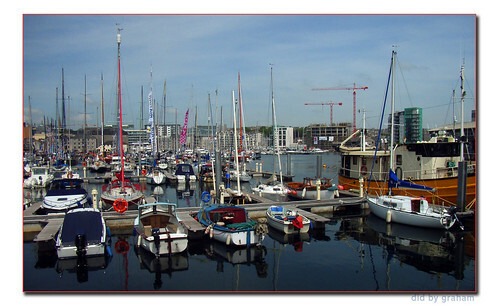 The boat of course is a major part of Plymouth and its history so I really should learn a bit more on this area! 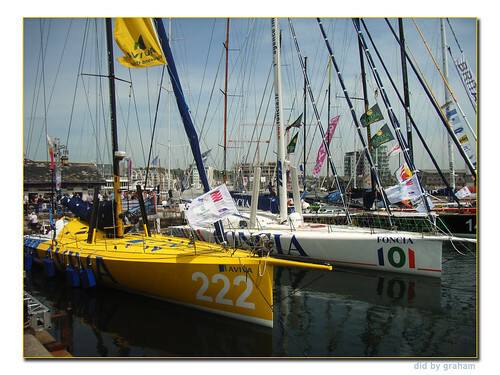 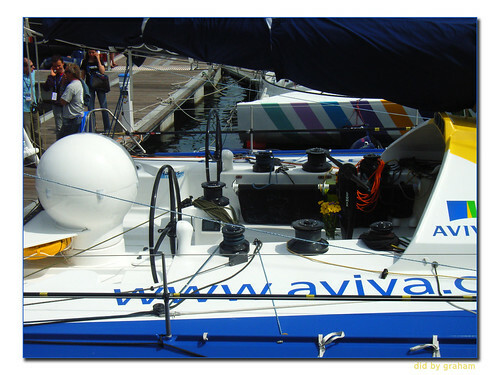 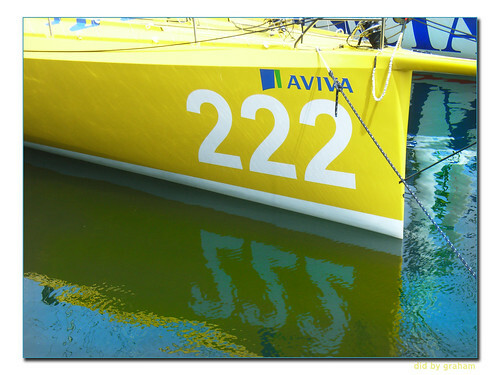 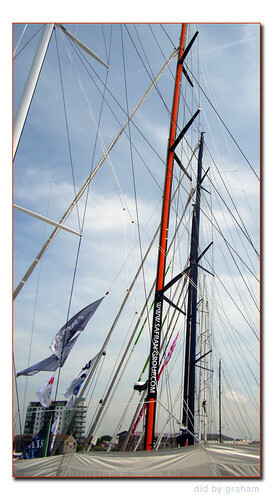 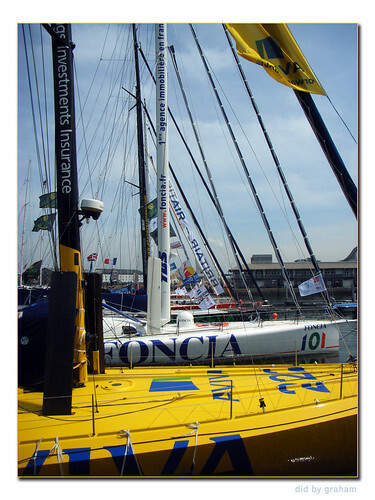 This weekend saw the launch of the 2008 Transat race which has a special place in Plymouths sailing history. 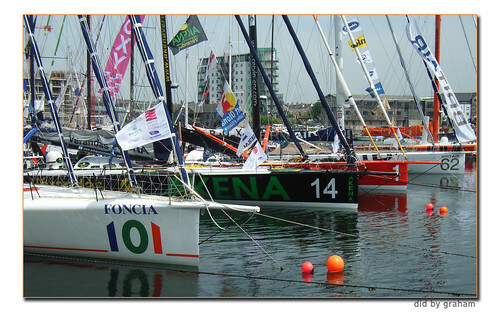 It began in Plymouth in 1960 after a bet of half a crown between Sir Francis Chichester and Blondie Hasler to see who could race the Atlantic the fastest. 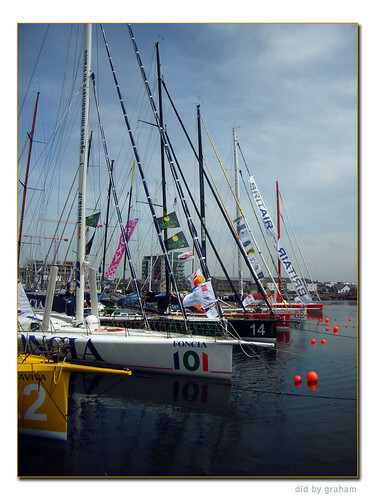 Plymouth had to fight hard to retain the race for this year. 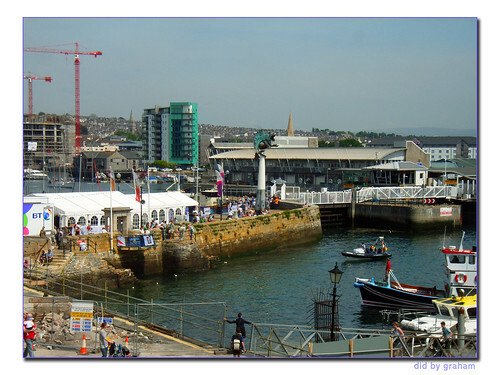 Central to winning the bid was the decision to bring the race into the heart of the city at Sutton Harbour, which would be achieved by building a race village around the Barbican. 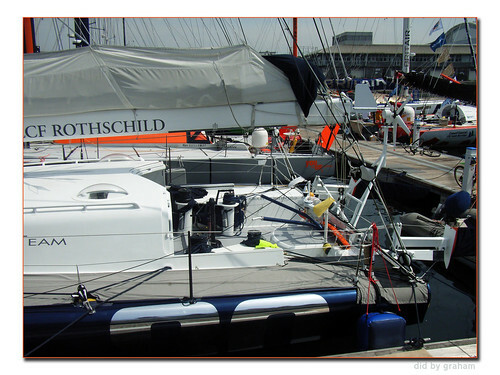 Of course one of the main attractions of Sutton Harbour has to be the presence of the good Captain Jasper - All these wonderful boats were great - but the Captains New York BLT was a real highlight of the afternoon!